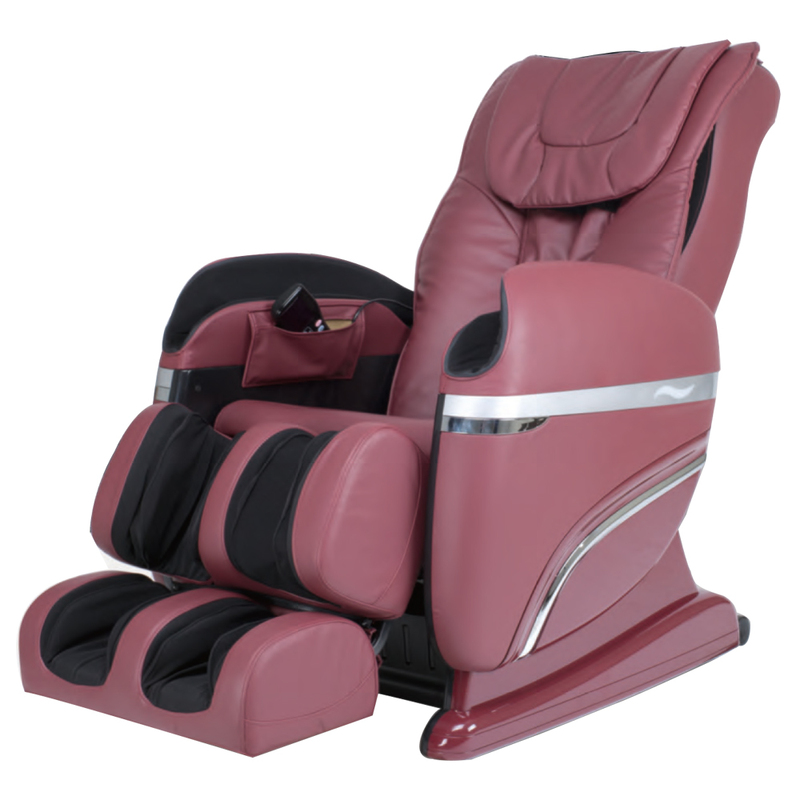 New Thai-style stretch, backrest multi-functional massage feature. 26 multi-layered 3 D air bags providing air pressure massage to parts of the body. LCD remote control with 4 preset programs including massage with rocking functions. Slow kneading massage, for more deeper and powerful function. Massages shoulder and arm with effective air pressure, relax body & relieves stress.